His soul passed away yesterday at the age of 35 years old, which he spent in the obedience of Allah (swt) carrying the Islamic dawah, which was the centre of his life and working to resume the Islamic way of life through the establishment of the Khilafah state (Caliphate) on the method of the Prophethood, and defended the Hizb from those who attacked it. We ask Allah, to show wide mercy towards him, to make his abode the higher Jannah of Al-Firdous with the Prophets, the Truthful Ones, the Martyrs, the Righteous and the best of their company. 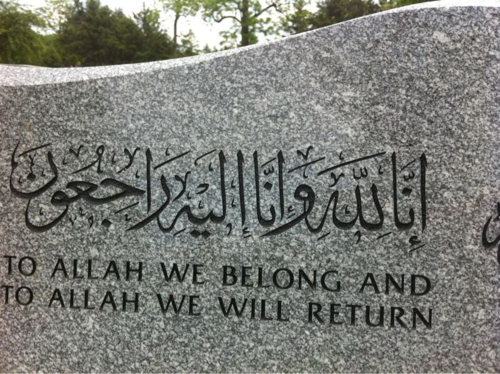 We also ask Allah (swt) to bestow us and his family with patience and solace, and to observe the best mourning. Next PostO Muslims … Save the Children of Yemen!